If you need to download any information about our products, but the product information is not in the list, please contact our Technical Customer Service. 1. 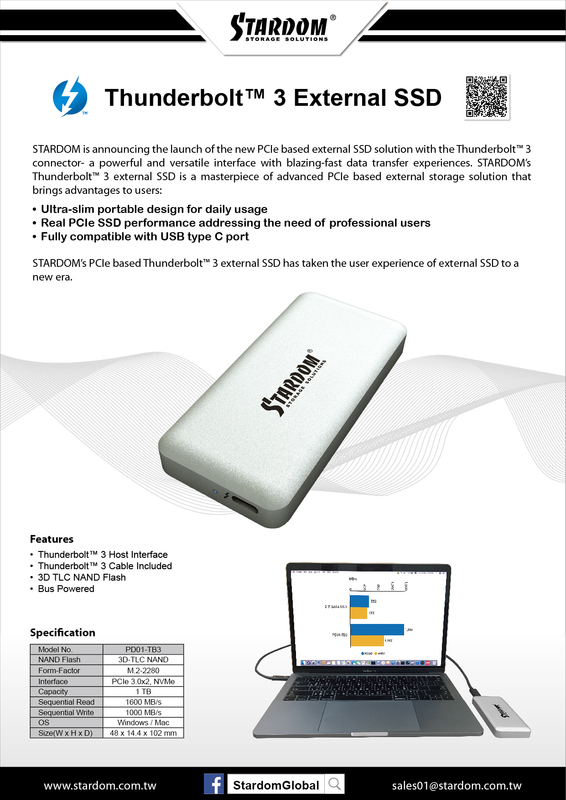 Please use the latest version of the driver on the website when you install Thunderbolt series product. 2. The manuals and tools available are the latest version for download on the website.